Most read general information newspaper in France with a premium audience, considered as the newspaper that leads the opinion in the country by executives and high income people because of it serious and professional aproach about political and social topics. 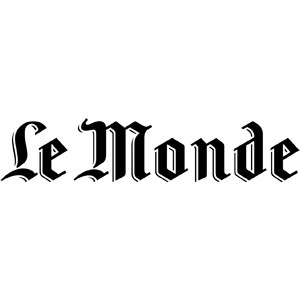 This important media was founded by Hubert Beuve-Méry in Paris, it first issue was launched on December 19th, 1944 and since then is the main publication from Le Monde group, its digital version was launched on the same date, but in 1995. Today its director is Louis Dreyfus and Jérôme Fenoglio , its Editor-in-chief. 52% of its readership are managers, company leaders and high income consumers.